The most detailed and authoritive text on the true meaning of the Taylors Masonic rituals! 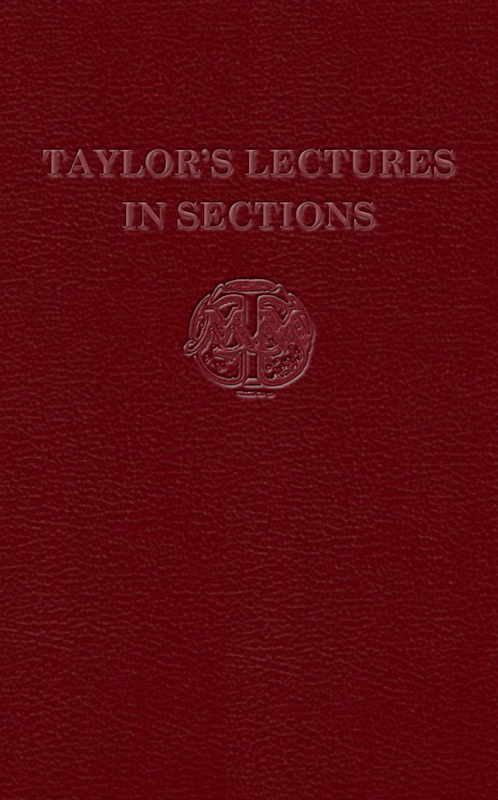 The principal contents of this book are the Official Taylors Lectures on the Three Degrees of Craft Freemasonry. 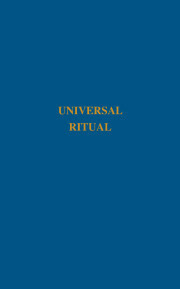 These lectures deal with the description of the ritual of those Degrees along with their moral and symbolic significance and are of a formal nature, arranged as catechisms – that is by question and answer form. 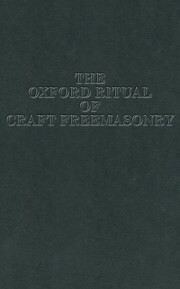 The text can be studied at home or can be preformed by two or more brethren in open lodge. 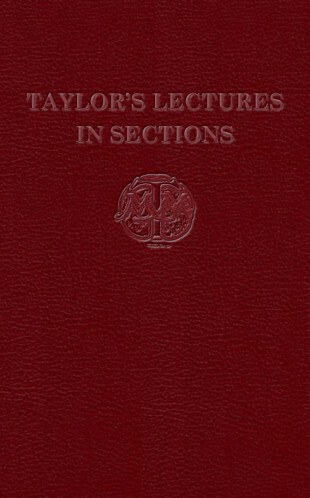 Much evidence suggests that many sections of these lectures are as old as the degrees themselves. This book adds much to ones enjoyment and understanding of Freemasonry. The Taylor’s Ritual Association is comprised of a group of experienced Freemasons who take pride in ritual and who believe that good ritual delivery is the keystone of an enjoyable Masonic ceremony, particularly for the candidate whose positive impression is paramount. 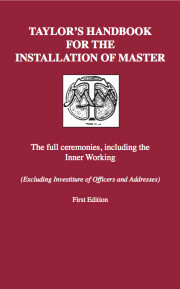 Our objective is to improve the quality of ceremonial delivery and increase the knowledge and understanding of its teachings throughout Taylor’s working Lodges.